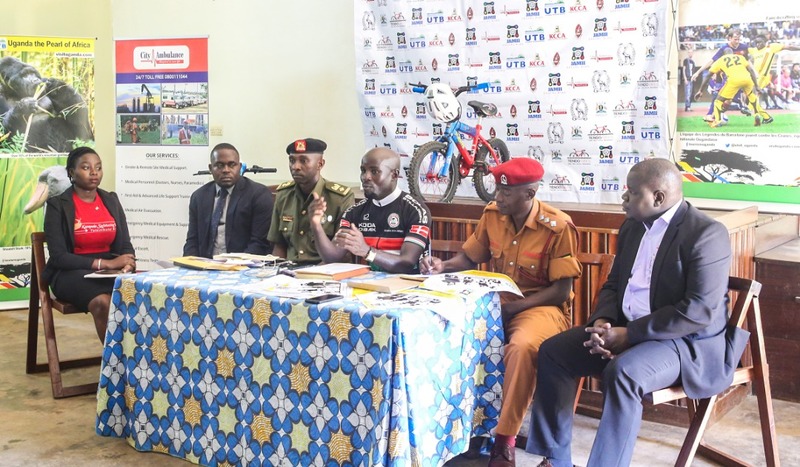 Kisembo Ronex Tendo of Jamii Social Ride, Deputy army spokesperson, Lt Col Deo Akiiki and other officials during the press launch. In a bid to boost domestic tourism and physical fitness, the tourism sector and Tendo Bikes have launched Jamii Social Ride, a monthly cycling event in Kampala and surrounding areas. The initiative was launched on Wednesday under the theme “Promoting Cycling as a Family Health Lifestyle”. It will see hundreds of cycling enthusiasts take on rides for better health but on top of that, a tour of the city in a more appealing sense. Jamii is a Swahili word for ‘family’, which explains the main objective behind this drive. Organizers are encouraging those interested to involve the entire family. The inaugural Jamii Social Ride event will take place on Sunday September 30, 2018 starting from the Uganda Museum. 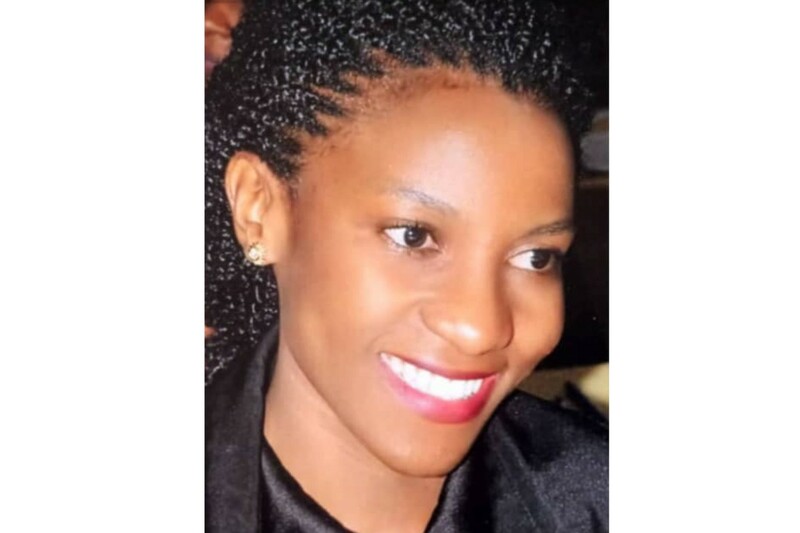 The chief rider will be State Minister for Tourism, Wildlife and Antiquities, Kiwanda Godfrey Ssuubi. Officers from the UPDF, Police and Prisons along with their teams will also take part, together with corporate urban dwellers and their families. The total distance to be covered is 15 kilometers. Speaking at the launch of the event, Kisembo Ronex Tendo, the CEO of Jamii Social Ride said the initiative is aimed at promoting cycling as a family health lifestyle. “We also envisaged this initiative to further foster social cohesion amongst Ugandan Corporates and their families. 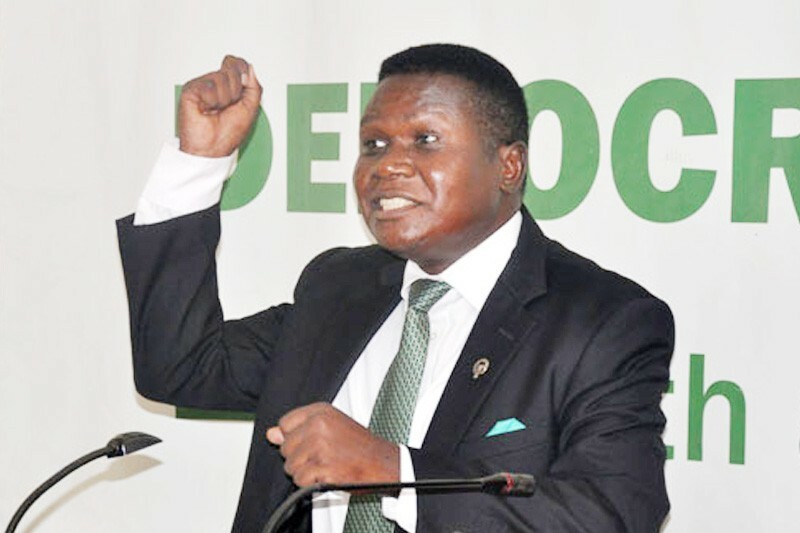 We intend to start cycling clubs in schools and also open cycle tours around Kampala and Wakiso tourist attractions,” Tendon said. He said that children above 5 years are also eligible participants, and that a bike together with a decent helmet will cost Shs 25,000. This activity will be monthly, to be held every last Sunday of the month. 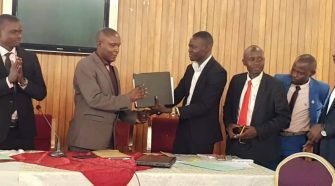 “This initiative is intended to promote cycling as a family health lifestyle thereby growing the cycling culture amongst Uganda’s urban dwellers and their families. 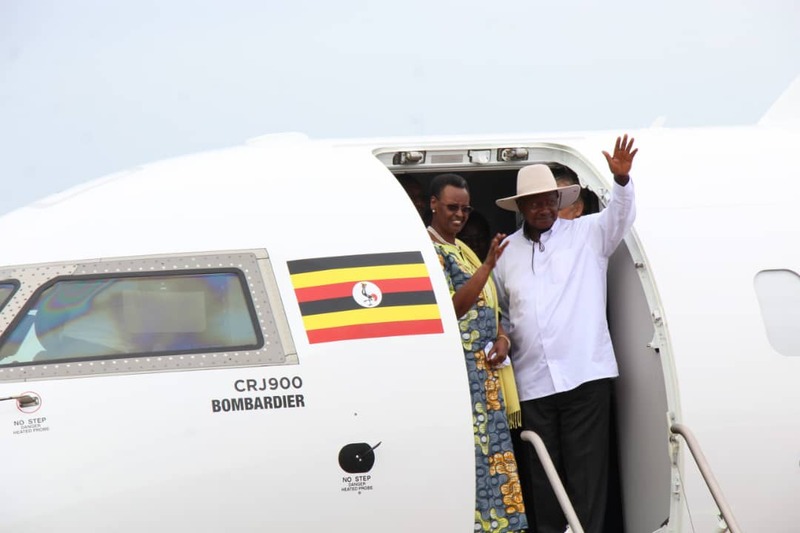 It’s a boost to the recently launched National Physical Activity Day by President Yoweri Museveni aimed at reducing the prevalence of Non-Communicable Diseases also known as “Lifestyle Diseases” amongst Ugandans,” Tendo added. 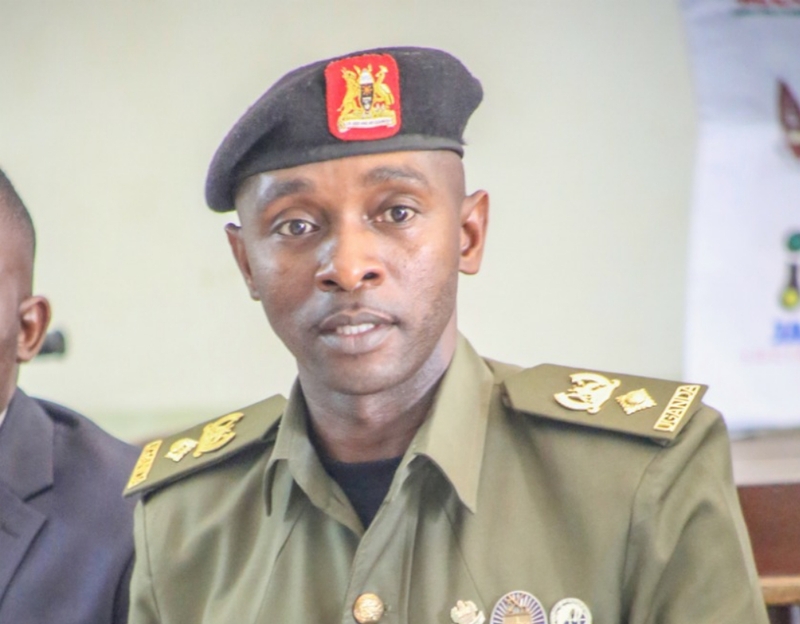 The Deputy rmy spokesperson, Lt Col Deo Akiiki while alluding to the National Physical Activity Day recently launched by the President said “that is enough motivation for us as UPDF and even other sister forces”. “So, expect to see Generals riding come Sunday 30th September and in subsequent monthly rides. We call upon the public and other government ministries to embrace this initiative and ride with us,” Lt Col Akiiki said. 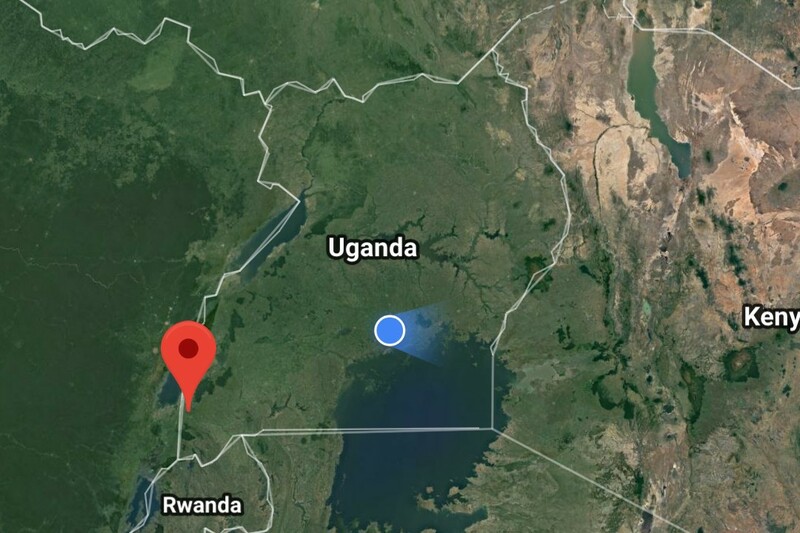 Plans are underway to initiate cycle tours to cover historical sites in Kampala and Wakiso like Old Kampala Mosque, Namirembe & Rubaga Cathedrals, Kasubi Tombs, Bahai Temple, Uganda Martyrs Shrine Namugongo, Namboole Stadium among others. 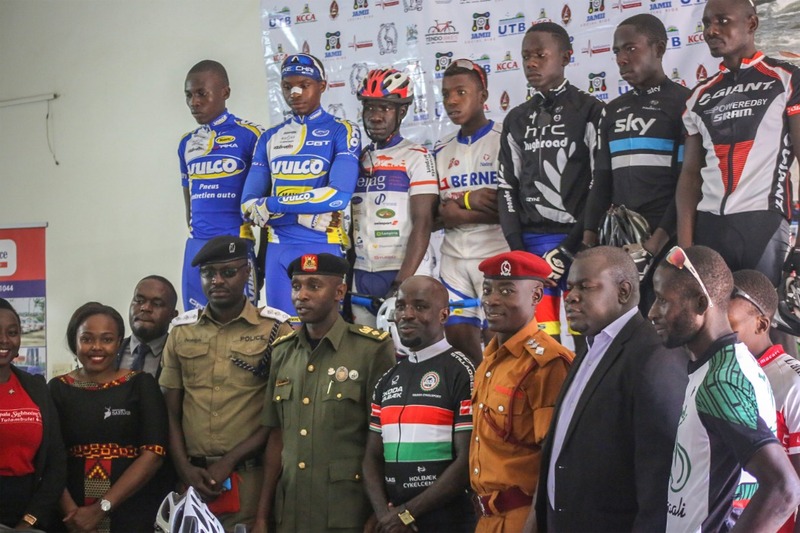 Organizers also revealed that they intend to take the initiative to schools including starting Cycling Clubs in schools through which they can identify and nurture cycling talent from an early stage. Tendo Bikes is a Kampala based Bike Store specialising in the sale, hire and repair of road bikes, mountain bikes and children’s bikes. Also present at the launch was Kampala Metropolitan Police Spokesman, ASP Luke Owoyesigire, Uganda Prisons Services Sports Development Officer, ASP Iwanve Robert and representatives from Uganda Tourism Board, City Ambulances & Promote Uganda Sightseeing Bus. The route chart for the inaugural cycling activity will start from Uganda Museum – through to Mulago Roundabout – Yusuf Lule Road – Garden City Roundabout, Yusuf Lule Road – Mulago Roundabout – Kamwokya – Kira Road Police Tra C Lights – Lugogo Bypass Shoprite – Lugogo Bypass – Kamwokya and Uganda Museum.